I have extensive experience in postgraduate and adult teaching, and am able to offer bespoke trainings on psychological issues to small groups of professionals and organisations. Please contact me about your needs well in advance, as these need to be prepared in accordance with your specific requirements. Examples are Understanding Depression, Understanding Anxiety and Managing Stress. 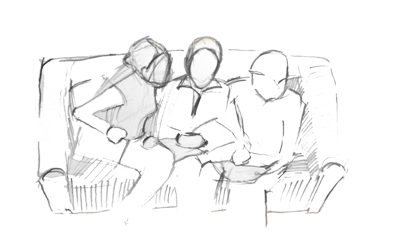 Other topics within adult psychology can be tailored for you on request. Consultation services are also available, and I am able to draw on a network of associates to assist with specialist knowledge about other client groups. I am an experienced Clinical Supervisor and I bring my knowledge of teaching on a Clinical Doctoral Training programme to this process. 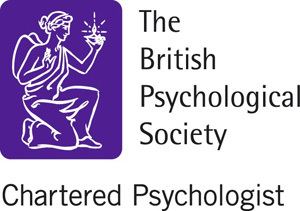 As someone who has supervised and managed large numbers of Clinical Psychology trainees, I am well placed to be a supervisor of newly-qualified Clinical Psychologists. Experienced Psychologists are also welcome, as are other mental health professionals. Supervision can be undertaken by Skype and by telephone, although I would prefer at least some face-to-face meetings. Fees are negotiable, depending on your needs.